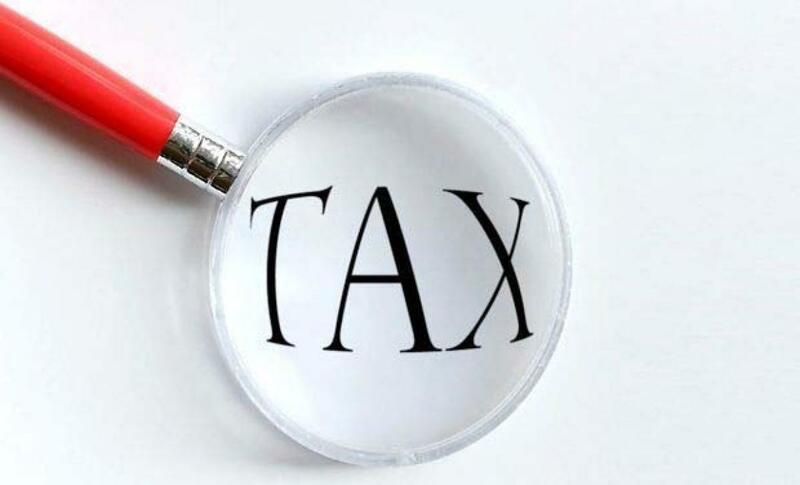 India has decided to waive imposition of a minimum alternative tax (MAT) on foreign companies, the finance ministry said on Thursday, as it tries to address lingering tax concerns that have made investors circumspect in committing fresh funds. New Delhi will amend the income tax law with retrospective effect to exempt foreign companies, covered under double taxation avoidance agreements, from MAT, the ministry said. The amendment, effective from April 1, 2001, will also provide the relief to foreign firms that are not registered or do not have a permanent establishment in the country. The decision comes weeks after Finance Minister Arun Jaitley accepted the recommendations of a government panel for giving the tax waiver to foreign portfolio investors. "Effectively, now all foreign companies have been exempted from MAT," said Rajesh Gandhi, a partner in Deloitte Haskins & Sells LLP. "It is a major relief as earlier there was no clarity whether foreign firms are liable to pay the tax." India first introduced MAT during the 1990s to ensure companies paid a minimum amount of tax, normally around 20 percent of profits. However, it had never been imposed on foreign investors until last year when tax officials, citing a court ruling, started sending notices to foreign funds, including Aberdeen Asset Management. The notices were challenged in courts. With foreign investors holding a quarter of the shares on the BSE Sensex, the controversy rattled local financial markets and forced Jaitley to set up a panel to resolve the dispute. Foreign investors have long been critical of India's tax bureaucracy, citing aggressive claims that have led to damaging rows with companies including Vodafone and, more recently, Cairn India.